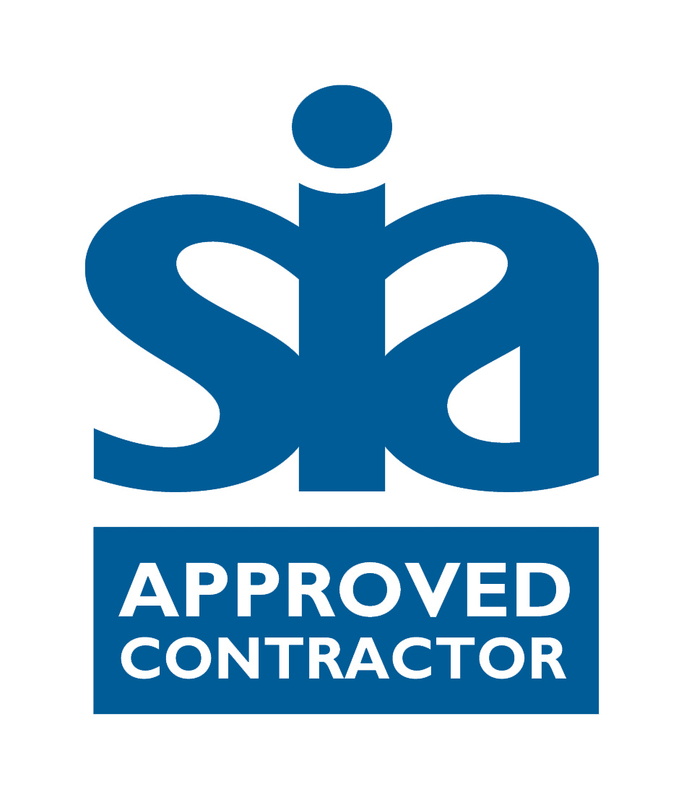 Systematic Security is Registered & Approved by SIA for Security Guarding and Key Holding services. Systematic is one of the carbon neutral security companies who have full commitment towards his Environment & Corporate Social Responsibility Policy. This certification confirmed that Systematic always wanted to be at the top of Quality. Skills for Security membership helped us in improving our staff moral by regular trainings & a workshop which makes them cut above the rest. This is an ad on for our company which is a reputable trade mark in training & skills. By achieving our ISO 9001:2015 in quality management we have given a certification in our product quality under British Standards. Our BS 7858 represents that all our staffs are deployed on your assignment will be fully vetted. Any TUPE employees will also come under standard and full due diligence will be carried out. Systematic Security, are a part of the Constructionline scheme – the construction industry’s largest procurement and supply chain management service in the UK. Systematic Security keep company details, financial records and Health & safety, Environment and Quality policies up to date within the Constructionline databases. If you are a registered buyer with Constructionline please find information via Systematic Security Limited profile. Systematic Security, are a part of the ACHILLES UVDB scheme – the utilities market largest procurement and supply chain management service in the UK. Systematic Security keep company details, financial records and Health & safety, Environment and Quality policies up to date within the ACHILLES UVDB databases. If you are a registered buyer with ACHILLES UVDB please find information via Systematic Security Limited profile.